With music described as “haunting” and “eerily beautiful” (Tapestry Opera), composer Cecilia Livingston is known across Canada and the US for intensely dramatic chamber and vocal works. She is a 2015-2017 Composers and the Voice Fellow at American Opera Projects in New York, where her mentor is Stephen Schwartz. A Visiting Research Fellow at King’s College London in 2016-2017, her research in musicology is supervised by Roger Parker. She looks forward to upcoming projects with the Toronto Symphony Orchestra, the Kingston Symphony Orchestra, the Canadian Art Song Project, and the creation of a new full-length opera with TorQ Percussion Quartet and Toronto’s Opera 5. She worked with Steve Reich as a 2014 Composition Fellow at Bang On a Can’s Summer Music Festival and at Soundstreams’ 2016 Emerging Composer Workshop, and has had masterclasses and lessons with Steven Stucky, Chen Yi, Osvaldo Golijov, James MacMillan, David Lang, Julia Wolfe, Michael Gordon, Morten Lauridsen, Glenn Kotche, and Mychael Danna, and R. Murray Schafer. A winner in the 2014 SOCAN Foundation Awards for Young Composers, her music has been heard at Eastman’s Women In Music Festival, Tapestry Opera, World Choral Games (Latvia), Canadian Contemporary Music Workshop, the 21C Music Festival, Vancouver International Song Institute, Scotia Festival of Music, on tour with The Bicycle Opera Project, with the Kingston Symphony, and with Toronto’s Thin Edge New Music Collective. 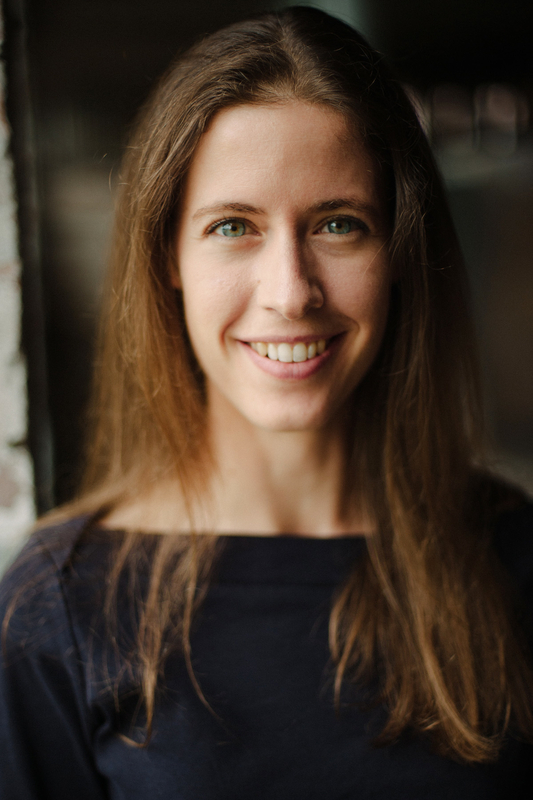 An associate composer of the Canadian Music Centre and a National Councillor of the Canadian League of Composers, her creative and research work is supported by the Canada Council for the Arts, the Ontario Arts Council, and the Toronto Arts Council. Her articles and reviews have appeared in Tempo, the Cambridge Opera Journal, Canadian Music Educator, Notations, Musical Toronto, Musicworks magazine, at the International Conference on Music Since 1900, and upcoming at the 2017 Royal Musical Association Music and Philosophy conference and the 54th RMA annual conference. Her master’s and doctoral research was fully funded by the Social Sciences and Humanities Research Council of Canada, and explores the musical sublime in twentieth-century opera, with a particular focus on the connections between the sublime, the grotesque, minimalism, and musical silence. She holds a doctorate in Composition from the University of Toronto, supervised by Christos Hatzis, where she was awarded the Theodoros Mirkopoulos Fellowship in Composition.